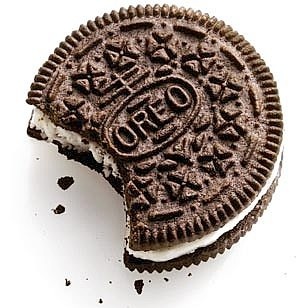 On this day in 1912, the National Biscuit Company sold its first Oreo cookies to a grocer in Hoboken, New Jersey. Today Oreos are the best selling cookies in the world and are sold in over 100 countries. And still sinfully delicious after all these years. I raise my glass of milk to you. Cheers!